Where will Derek Fisher end up? And which Laker sang karaoke on stage? I’m Amy Halvorsen. And you’re watching LNTV. 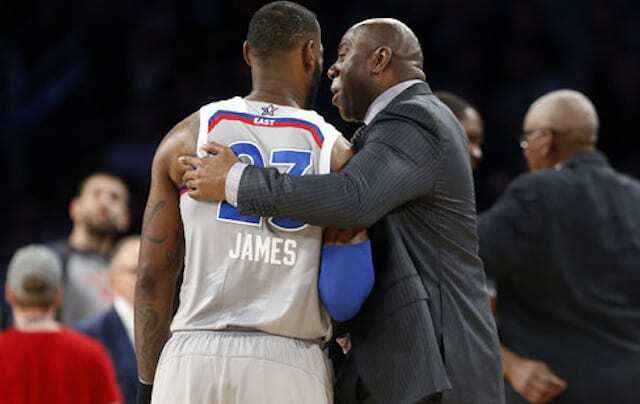 Well, Ramon Sessions has been proving himself as point guard for the Lake Show, but Mike Brown recently said that Steve Blake will be starting for “the foreseeable future and it might be his job for the rest of the year.” Say what? Okay, since joining the Lakers on FRIDAY, Sessions has been averaging 8.5 points, 5.5 assists and 3.0 rebounds in 21 minutes in two games. Blake is averaging 5.5 points and 3.6 assists in 24.8 minutes per game. 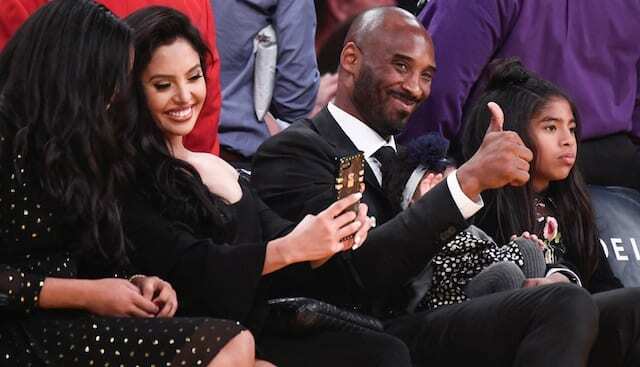 Okay, I get it, you want to make sure that Sessions is ready to play with the Lakers, because when you play him, he seems so frazzled… Oh wait… he plays like a gazelle with thumbs. And in other news, Mike Brown says that Jordan Hill won’t get much playing time because he’s behind big reserve men Troy Murphy and Josh McRoberts. Meaning that they may have traded Derek Fisher for Luke Walton. Last week, Pau Gasol took to the stage at a UNICEF benefit and sang The Fray’s “How to Save a Life.” Do you think he was singing about Fisher? 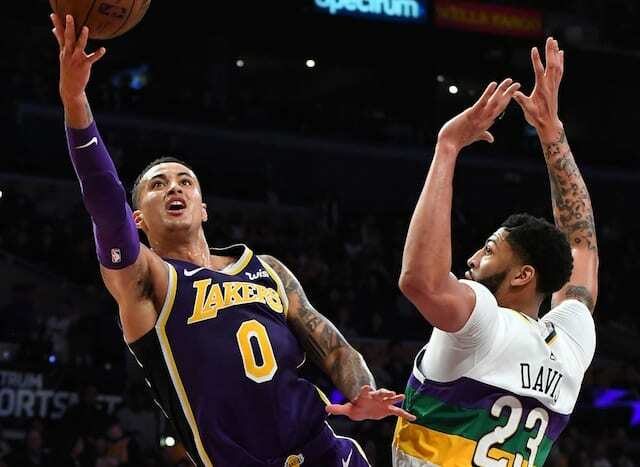 Sunday night the Lakers lost to the Jazz 103 to 99, but they have a chance to redeem themselves tonight when they battle the Houston Rockets at 5 pm. Well, that could have been uncomfortable considering that Fisher was traded to the Rockets. However, since Houston just bought Fisher out, any awkwardness should be delayed until Fish lands somewhere else. Word on the street is that he’s interested in joining the Chicago Bulls or the Miami Heat. 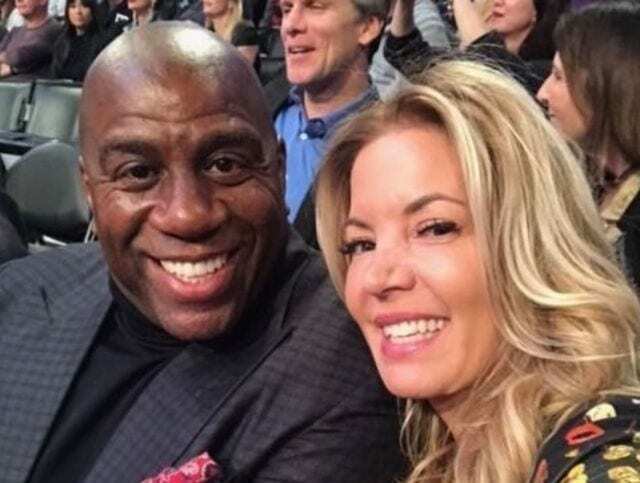 And speaking of Fish, the Lakers Nation Team headed out to Staples Center on Friday night. Here’s what you guys had to say about the recent trades. That’s it for us. Don’t forget to subscribe. Tune in tomorrow when Jason Barquero will have the latest for you. I’m Amy Halvorsen. Thanks for watching LNTV.